1. Scan the area for possible sunken structures. Fish usually hang around these sunken structures since it makes them feel safe and provide them the opportunity to ambush prey. Fallen trees and branches, as well as submerged man-made structures, are a great place to find fish. 2. Weather is an important factor. Most freshwater species need specific temperature and weather conditions to thrive. As a rule of thumb, most fish usually prefer cool temperatures and will usually retreat to deeper, cooler water when the heat index rises. Fish will typically move to shallower water at dusk or dawn, some more shallow than others. You might want to research the specific fish you’re trying to catch in order to know the best times and how far from shore you might need to fish. Follow the wind. On strong windy days, most bait fish will get pushed closer to shore, attracting bigger fish towards the shore as well. 3. Familiarize yourself with inlets and outlets. Areas in a lake where water enters or drains out tend to be much cooler and favorable to fish. Small bait fish will usually school in these areas and are likely to attract larger fish. These areas are also where some nutrients tend to collect which makes it a prime location for fish to school. Most large fishes such as largemouth bass and pike like to ambush prey from a hiding place like what a bed of weeds could provide. Try getting your bait or lure in a nice bed of weeds to try and get the fish to bite. Weeds that are located in an area leading to deeper pools are the most likely places for fish to hide. While this might go without saying, choosing the right kind of bait can help you get more fish. Natural live bait such as crickets, worms, minnows, and leeches are best. However, you can also read up on the lake’s natural ecosystem and use this to your advantage. Knowing where the baitfish are likely to school will also give you a rough idea of where to fish. Now you’re ready to get out on the lake and try your hand at fishing. While these tips aren’t specific to any one species, they can be used alongside fish-finding gear to ensure you catch yourself a fish or two. 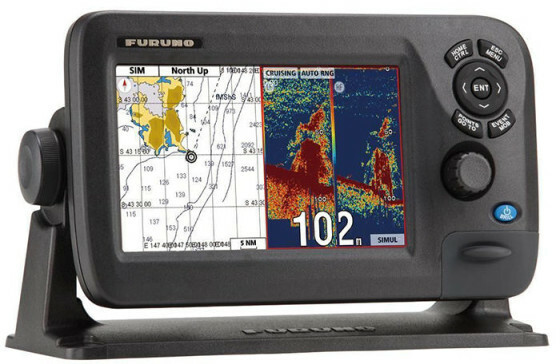 You can learn more about the best fish finders on the market by reading this article.